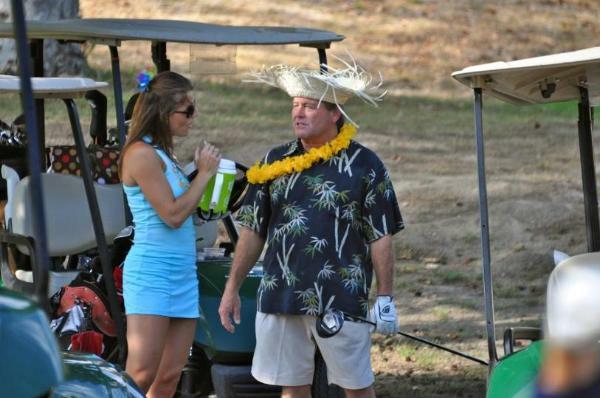 Join Us For The May Full Flight Gross & Net Tournament! We'll Have Skins In All Flights & KP's Too! Associate Members Are Welcome... $10 extra. 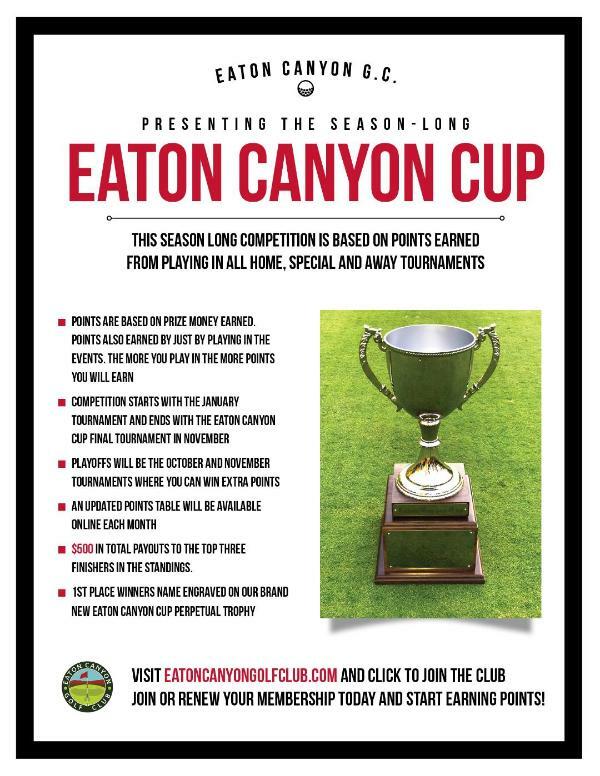 "Earn Eaton Canyon Cup Points! Check Out our Instagram Page for continuous Updates and Posts! Click Here for Instagram and Follow us! 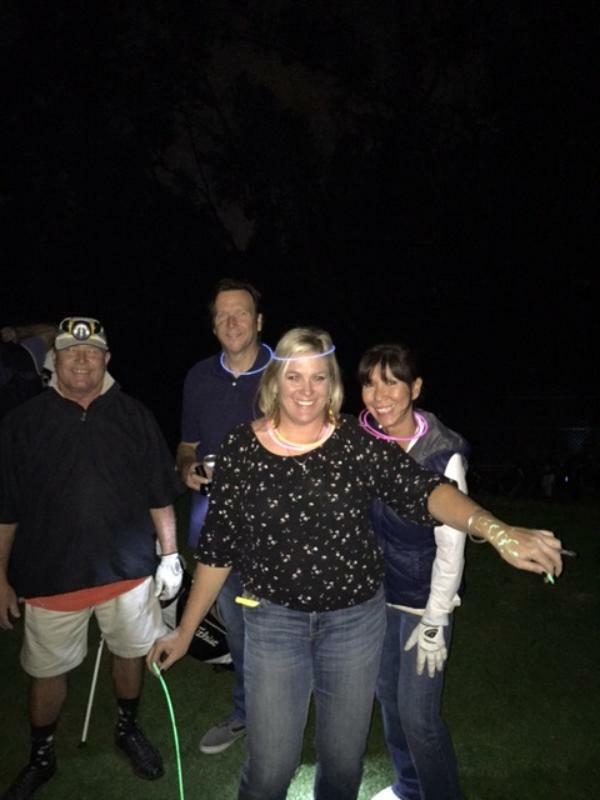 Thank you to all that participated in this year's Very Successful Glowball Tournament, see you next year! 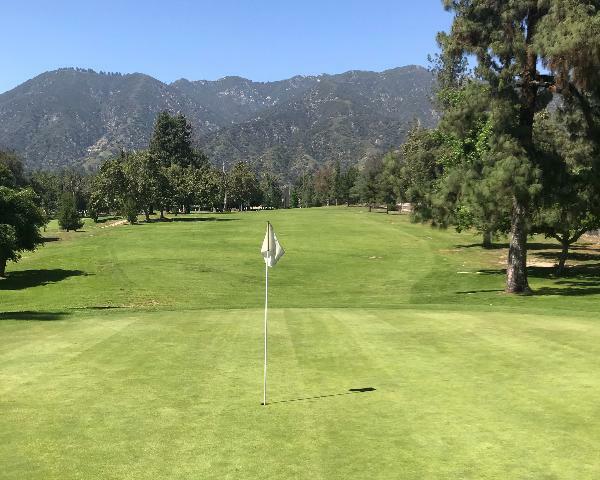 Play Eaton Canyon - the course is in great shape! The 20 matches ended in a 10 to 10 tie! to a 2 Day event at our home courses! Click here for photos from the 2017 Member Guest Tournament! 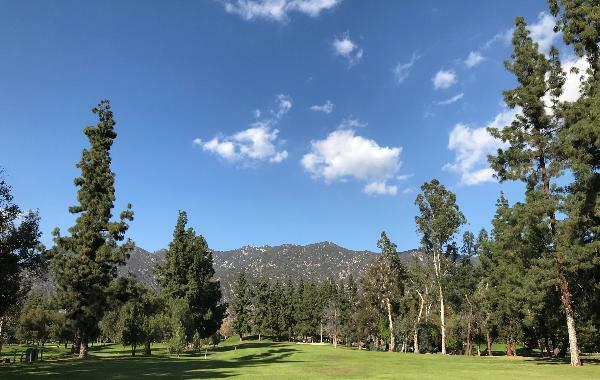 Eaton Canyon Golf Course is located in northeast Pasadena and is nestled in the foothills of the San Gabriel Mountains on the corner of New York Drive and Sierra Madre Boulevard. 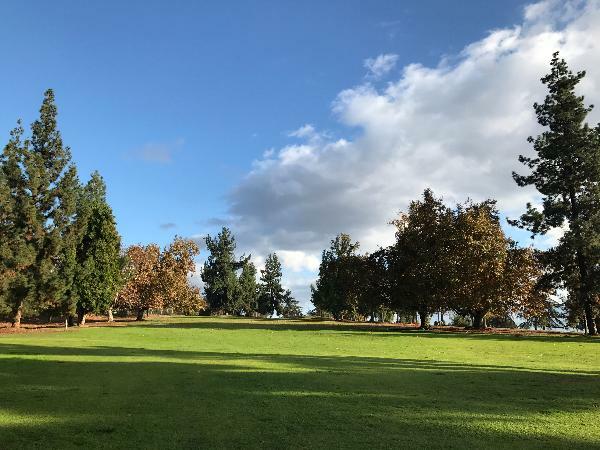 We are home to men and women who love golf and good times. 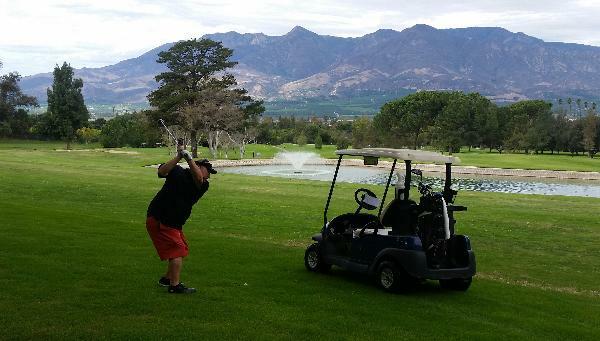 A Golf and Social Organization Since 1962. COME MAKE NEW FRIENDS & HAVE A GREAT TIME! 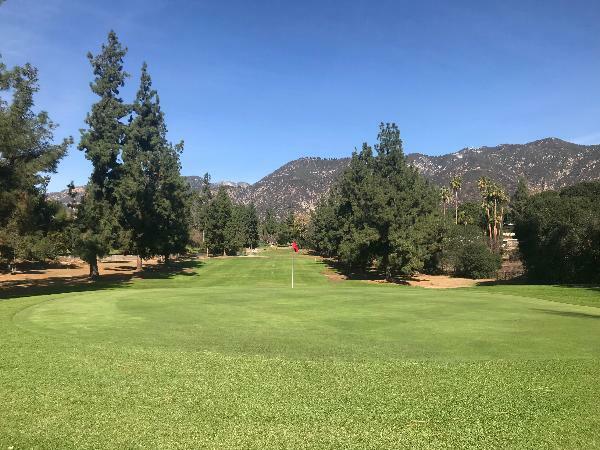 Eaton Canyon Golf Club is on Facebook? Come on by & check us out! what a great Club we have!